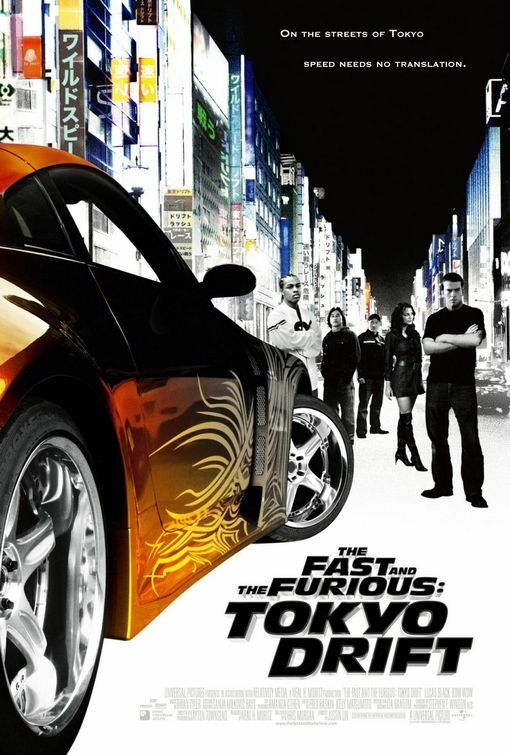 THANK YOU for sharing your Tokyo Drift garage video on youtube! I’ve been spending years planning out and preparing to build the ultimate mechanic’s dream garage and I have finally saved up enough money to make it happen. I’ve been scouring the internet for pictures and I’ve even searched through TV and movie scenes for my favorite buildings to borrow ideas from. Even though I have many thousands of organized pictures in my collection with pics of fabricator shops, speed shops, welding shops, and even woodworking shops, Hans’ Tokyo Drift garage has always been one of the most intriguing designs in my collection. I’ve literally spent tens of hours researching just this one building. The tiered floor and the car hoists pointed 90 degrees from the garage doors don’t make it practical for a real auto mechanic shop, but the mezzanine and sleeping bunks really add to the character and give it a really cool hangout vibe, which is exactly what I’m looking for. One very interesting feature I didn’t catch from the movie was the building’s interesting “saw tooth” shaped roof. The filmmakers did a great job of fooling me. Even though the shop has a lot more English than Japanese text on the walls, I was still convinced this shop was located in Japan, so I searched the internet in all the wrong places! I’m a little bit disappointment to learn that this was a fictitious garage, because I would have loved to see more. I’m also a bit sad to learn that this building has been torn down over the past year according to timestamps shown on Google Earth imagery. Fortunately there’s lots of scenes forever documenting the garage in the movie and on the DVD bonus features. Thanks again for helping me call this mystery solved!